SPRINGFIELD, Mass. — Smith & Wesson Corp. today announced that four new models have been added to the Company’s premier line of M&P® polymer pistols. Based on the popular Pro Series line of competition ready firearms, the new M&P C.O.R.E (Competition Optics Ready Equipment) models offer consumers a specialized platform for adding accessory optics to their personal handguns. Engineered to accept six popular styles of competition based optics, the M&P C.O.R.E models are easily adapted to meet any demand. At the foundation of the new M&P C.O.R.E. resides a specialized mounting platform on the slide of the pistol that can be conveniently changed to match the desired optic. Through the use of removable brackets, consumers are able to simply install the corresponding mounting screws to achieve the precise fit and height required. Designed to work in conjunction with the Trijicon RMR®, C-More STS, Leupold® DeltaPoint™, Docter, Insight® MRDS™ and JPoint™, the M&P C.O.R.E. offers quick and custom sight installation for the industry’s top aftermarket red-dot sight manufacturers. Internal features of the new M&P C.O.R.E. remain consistent with the original design and include a stainless steel internal chassis designed to reduce flex while also providing a stable shooting platform. The M&P pistol’s low-bore axis helps maintain ease-of-use and a comfortable feel and the passive trigger safety prevents the pistol from firing if dropped regardless of angle. A sear release lever eliminates the need to press the trigger in order to disassemble and the simple take down lever is located on the left side of the frame. A loaded chamber indicator is present on top of the slide and rear scalloped slide serrations enable easy firearm manipulation. The 9mm M&P C.O.R.E. is standard with a 17+1 round magazine capacity and the .40 S&W variant features a 15+1 round capacity. Without a mounted optic the 5-inch barrel models have an empty weight of 26 ounces while the 4.25-inch pistols measure two ounces lighter. Smith & Wesson Holding Corporation (NASDAQ Global Select: SWHC) is a U.S.-based leader in firearm manufacturing and design, delivering a broad portfolio of quality firearms, related products and training to the consumer, law enforcement, and military markets. 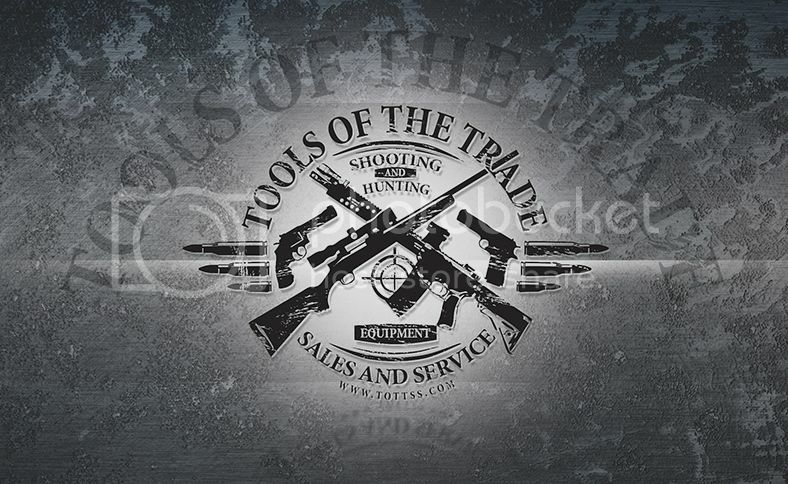 The company’s brands include Smith & Wesson, M&P and Thompson/Center Arms. Smith & Wesson facilities are located in Massachusetts and Maine. For more information on Smith & Wesson, call (800) 331-0852 or log on to www.smith-wesson.com. Madison, NC – Remington Arms Company, LLC (Remington), part of the Freedom Group Family of Companies, announced today it has acquired The American Parts Company Inc. (TAPCO).